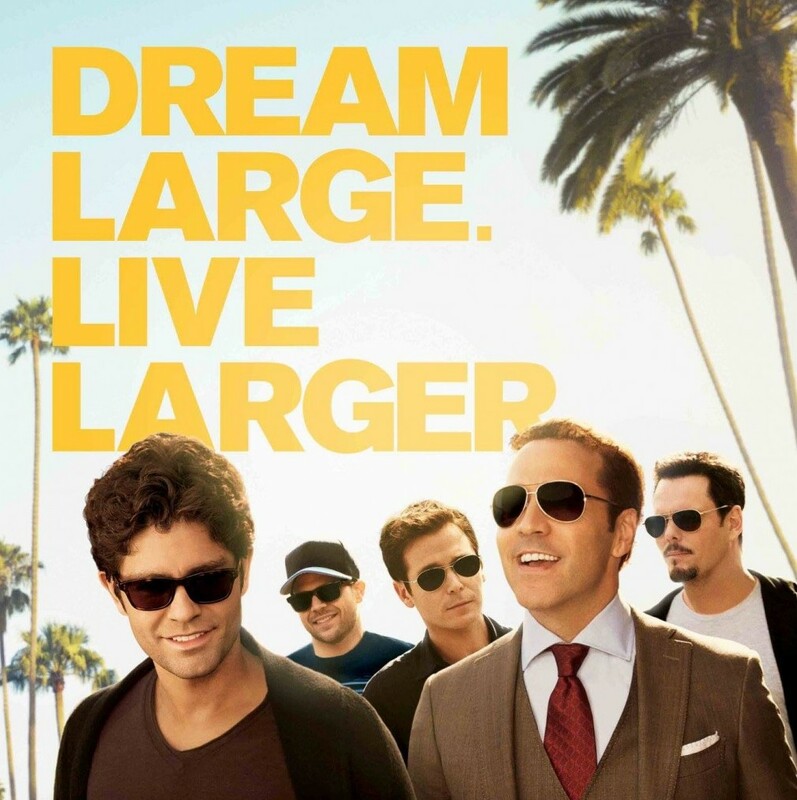 The boys are back in the Entourage movie and that of course means a ton of cameos. I’ve gathered them all into one list to see which ones you all thought were the best cameos. Once the vote count gets up a little higher, I’ll have a better idea of which ones you all thought were the best and the worst. Frankly, there are a couple that fell into the WTF category (ahem, Warren Buffett). Vote for your favorite Entourage cameos over on Ranker where, as of publishing time, Jessica Alba, Liam Neeson, Kelsey Grammar, Pharrell Williams, and Mike Tyson lead the pack. Tags: 2015 films, 2015 movies, actors, entertainment, Entourage, Entourage movie, film, Jessica Alba, Kelsey Grammar, Liam Neeson, mike tyson, movie cameos, movies, pharrell williams, polls, vote. Bookmark the permalink.